Informed decisions are the best decisions. Virtually all businesses need some form of accounting; if you’re not tracking money in and money out, the likelihood that your business will survive is slim. A software solution simplifies this process by tracking everything in a centralized location. While accounting software doesn’t necessarily make an accountant redundant, choosing the right accounting software helps your business flourish and makes your life so much easier. This article is for anyone evaluating their options for accounting solutions, from small business owners to start-ups. Today there are more choices than ever, which can be both a blessing and a curse. Because of this, I urge you to consider as many of these factors as possible, do your research, and consult a professional (especially your own accountant) if you’re able. The first place to start is an evaluation of your business. What are your specific needs? How do these needs translate into specific features you would require from a software-based solution? Are there any special considerations that need to be made for your company? For your industry? I highly recommend speaking with your accountant, or if you don’t have one, try a QuickBooks ProAdvisor. Write down the answers to as many of these questions as possible as well as anything else you can think of that might affect your decision. Include a list of must-haves as well as a list of nice-to-haves. I cannot emphasize this enough. This should be a person you trust and work with regularly, so make sure they are on board with your choice. Your accountant is a partner and being able to collaborate with them is very important. They need to work on this platform too so get them involved in your decision. There are generally two types of software: desktop and online. Some solutions have both options, but many (if not most) are moving towards online and the cloud. The benefit of this is that it allows your data not to be location dependent (in a database on a server somewhere) as well as offering better scalability. Online and the cloud does seem to be the future, however there are some companies that still offer local/desktop versions if that is more your preference. This is going to be very subjective and where your evaluation from Step 1 is very important. 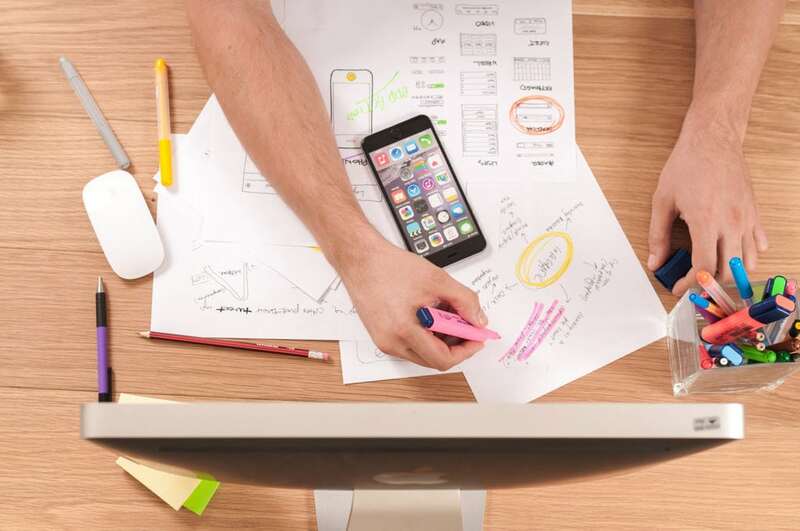 Not all accounting software is created equal, and while most solutions are very feature rich, it is important to make sure you aren’t just getting what you want, but what you need. Evaluate each choice, write down available features, and compare between options. Needs trump wants, obviously. While the future is uncertain, it is important to make sure your accounting solutions can grow with you. Is your business rapidly expanding or will you stay relatively the same size for the next few years? What happens to most companies in your industry? If you factor in scaling from the beginning it will be much easier to deal with later. Integration is the future of software. With so many apps available it is nice (and even necessary sometimes) to have your accounting software work with 3rd party programs. These can often augment and enhance the core capabilities and functionality of your accounting solution, allowing you to do things like CRM and document management. Choosing accounting software that offers a robust marketplace of integrations can help you get more done from one platform. Look around and see what people are saying about your prospective choices. Are they being positively reviewed? What are some common problems or issues users are mentioning online? What are the various review sites saying about them (try G2 Crowd or Capterra)? How do they compare to other options (Merchant Maverick is a good place to start)? Always take ratings with a grain of salt and make sure that there are enough to make the opinion hold weight. We’ve all seen products with a 1-star review garnered by a single disgruntled individual that isn’t necessarily a true reflection of reality. Popular things are usually popular for a reason, and user ratings are generally a good indicator of performance. This is similar to the above, but more about what the company itself offers. Is there live support if you get stuck? How good is their documentation? What types of resources do they offer? When you’re doing something yourself it’s important to consider these things as it can make troubleshooting easier and often you can save money doing something yourself if you’re that type of person. Sometimes there is a preferred or widely used solution that is the de facto champion for certain industries or business types. Similar to popularity, there is generally a reason that this is the case. Often there can be the right combination of features and functionality that just fit well. If you know other business’ in your sector tend to lean toward a particular solution, it might be worth investigating. If you can’t even get started, chances are you won’t use the product much. Some solutions are simple, and some are a little more complex to get up and running. Look at how each option is setup and configured, and do an honest evaluation of your own capabilities. You can always hire someone else to do it, but obviously this comes at a price. The same can be said for learning curve – how easy is it to learn? Are you the type of person to stick it out and learn, or would you rather hire someone else to do it? Worth considering. There are many options and packages available across all the different platforms, and you need to factor in monthly or yearly costs to your decision. Your bottom line is important, but as with most things in life, you get what you pay for. Consider price, but remember that this will become an integral part of your business. Like buying a mattress, in general it’s good to spend a little more (if you can) on something you will use every day. How involved is a company in the accounting and small business space? How often do they update their software? Are they innovating or stagnating? Are they thought leaders or just trying to ride the SaaS wave? These question are important to consider when choosing accounting software, as you want the platform to grow and adapt with you. Nothing stays the same, and neither should software or your approach to business. Clearly there are a multitude of considerations that need to be made when shopping for the right accounting software. Before making your decision, again it’s worth taking your time for due diligence and to speak with your accountant (have I said that enough?). I won’t leave you without a personal recommendation, however. 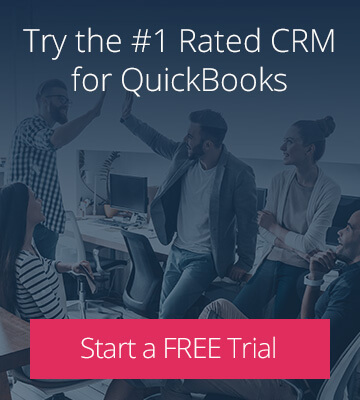 Put simply, QuickBooks is the world’s #1 accounting solution. 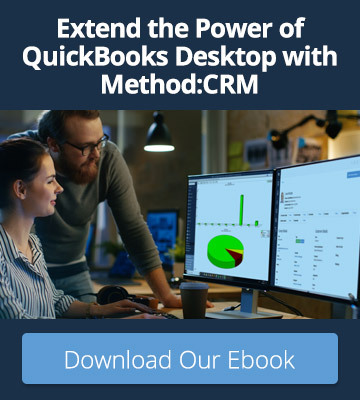 Literally millions of businesses trust QuickBooks to handle their accounting for every reason from price, to security, to a robust offering of features and functionality. Don’t just take my word for it though, check them out here, do your research, and see if they are right for what your business needs.